A subject very close to our hearts here at BeagleShop, is animal testing… our sister site has just published an article with links of products and brands NOT tested on animals. Did you know that beagles are one of the most commonly used animals in labs for testing… whether cosmetics, medication, or household cleaners etc. 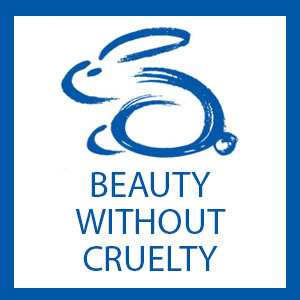 Please click on over to beagles.co.za to read the post with cruelty free products.